Everyone was so excited about the 4th and 5th year field trip. The students spent all day the day before getting ready and couldn’t sleep because of their excitement. We were looking forward to this trip too. 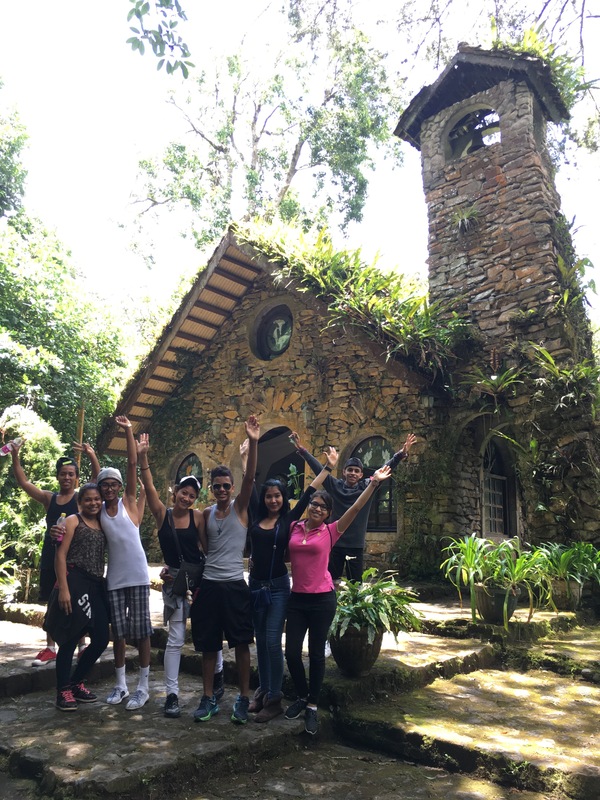 Matagalpa and especially the hotel/restaurant/lodge, Selva Negra, is one of our favorite places in Nicaragua. We were excited to get to share it with the students and thankful for Pastor Daniel and Gabriela who went with us on this trip. Matagalpa is about 3 hours away from Chichigalpa and is up in the mountains. The climate there is much cooler and sometimes borders cold (at least for all of us). 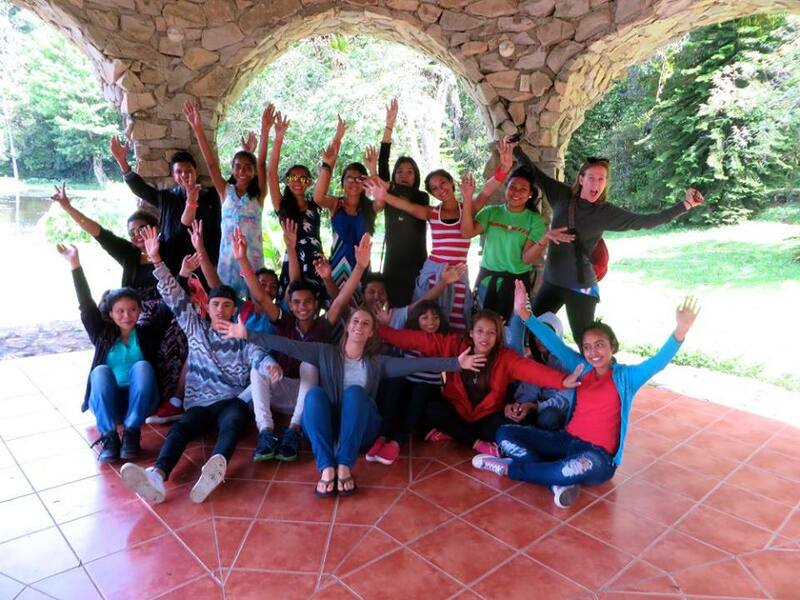 We chose Selva Negra to stay at with our students because it is tucked away in the mountains as a coffee farm along with huge gardens that produce food for the restaurant there. 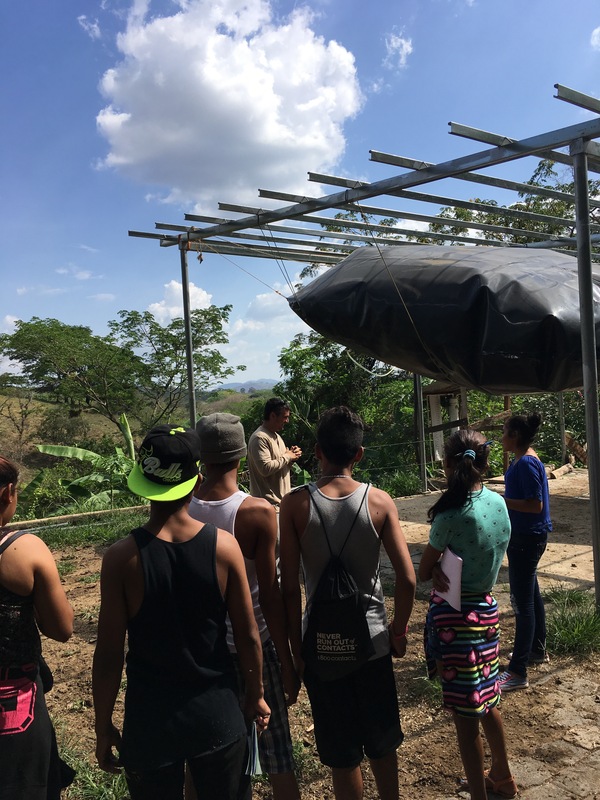 The students toured the sustainable farm including plants and animals and learned about coffee production. The ice cream company, Kiss Me, graciously showed the students around where they produce the ice cream and gave all of us a taste! We learned a lot about the creation of biogas and how incredible it is to take something free and so useless and turn it into practically money. We learned so much during this trip, but one of the main purposes of it was to spend some time talking about goal setting with our students who will graduate from high school either this year or next year. We talked about passions, dreams, and how to set goals and reach them. I am so proud of these students. They all have big dreams and passions that run deep. We were so grateful that Pastor Daniel joined us on this field trip. He has his family are big into goal setting financially and in every area of their lives. He spoke into the students about reaching their goals and we gave them time to write down short-term and long-term goals and the steps that they were going to take to reach them. beautiful. 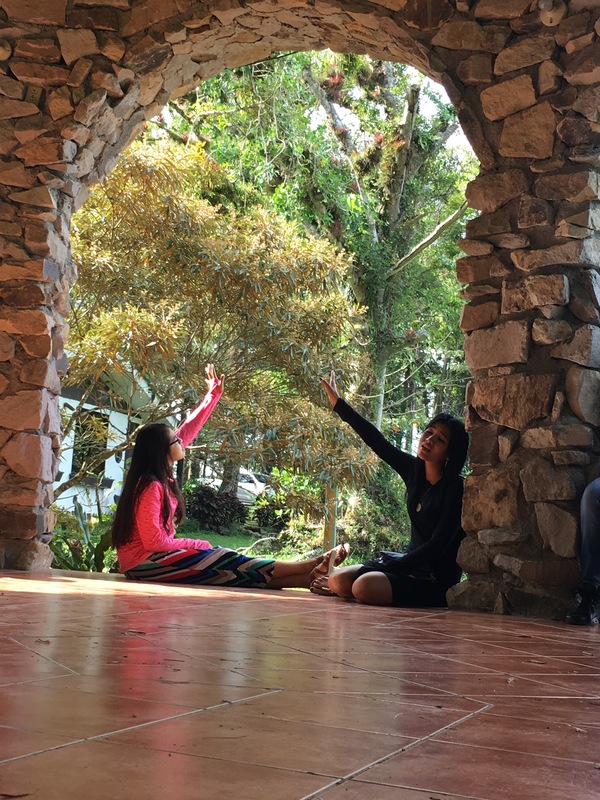 They talked after that time about what they experienced and how quickly time goes when they are in God’s presence. The last night we were there, we were in groups and took turns sharing passions, goals, and dreams with each other. The students then prayed over one another. Our hope is that they feel supported and empowered to go after their dreams. We laughed so much in the 3 days we were together. 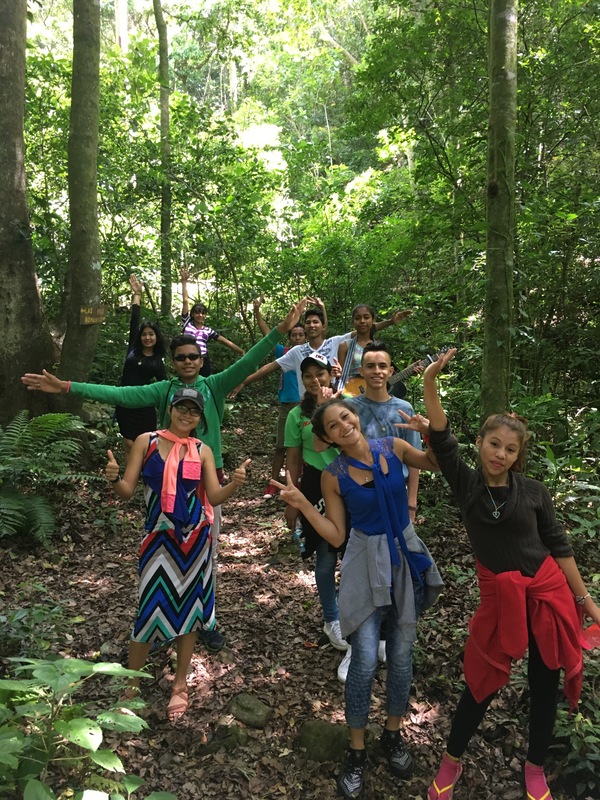 They went running through the rainforest chasing the monkey cries and the students tried their best to imitate the sounds after they spotted them. 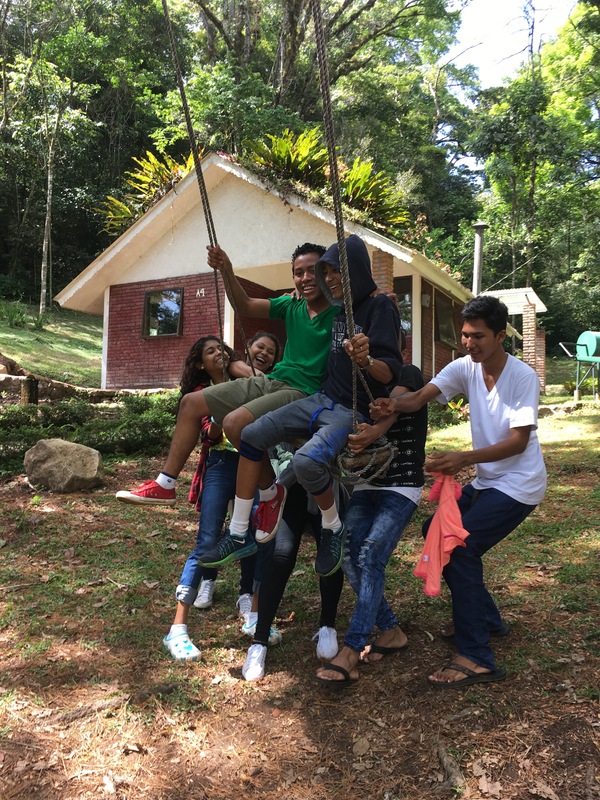 They spent hours playing on a giant swing, lifting people up, and pushing them as hard as they could. We worked very hard to get the students to try new foods. At breakfast, they served fried eggs over easy which our students thought was the weirdest thing they’d ever seen, only ate the white part, and left two little yolks on every plate. We tried to tell them that they weren’t sick because their hands were cold, that was just the weather. It was a great trip. God moved in their hearts as we talked about the future and the passions that He has placed within them. These students are truly “Without Limits” in what they can do in life. I can’t wait to see it.